A great meat-free alternative and a Sicilian speciality. 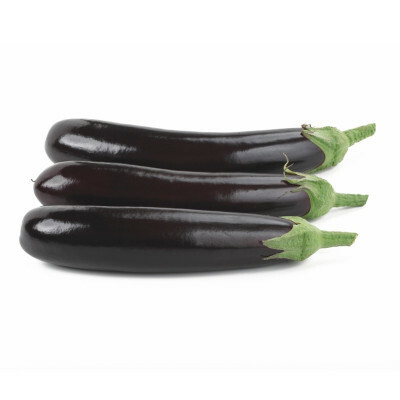 A famous product of Sicily, aubergines are rising in popularity as of late, thanks to being a great meat-free alternative, with a meaty texture and subtle yet filling taste. Cook it Italian style by turning it into an Aubergine Parmigiana (Melanzane alla Parmigiana) or perhaps a caponata. For a tasty Italian appetiser: slice it, then top with pesto, a slice of beef tomato and mozzarella and a drizzle of olive oil, then put in the oven for 15 minutes. Voilà!